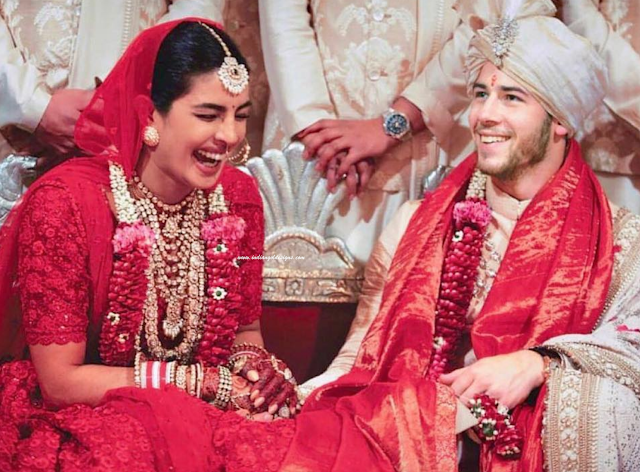 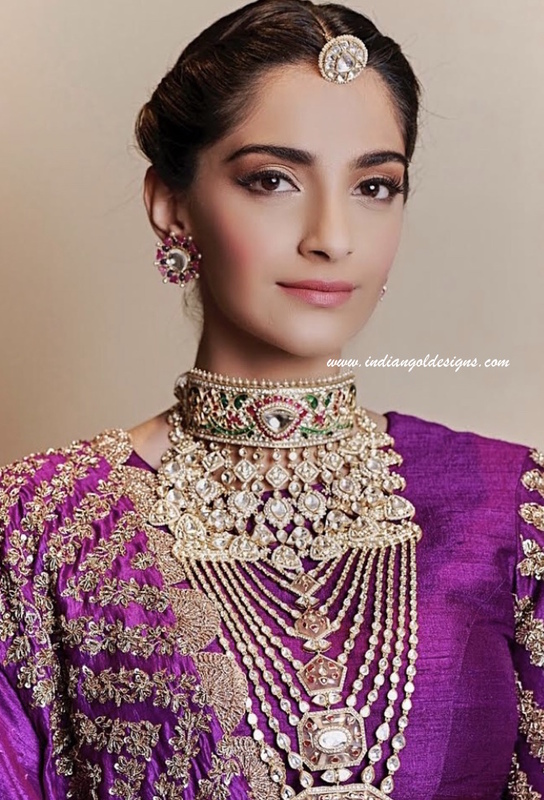 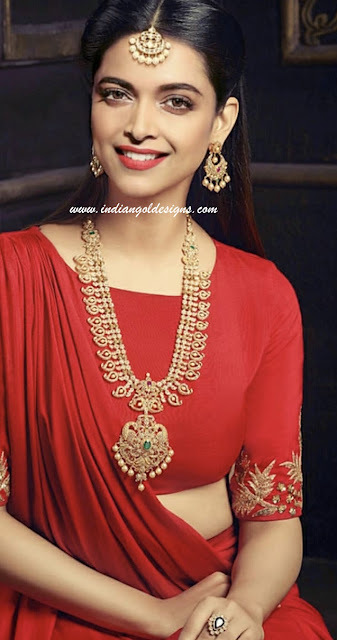 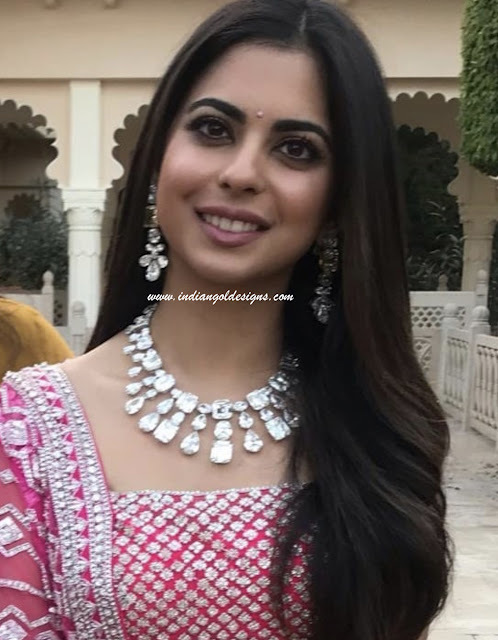 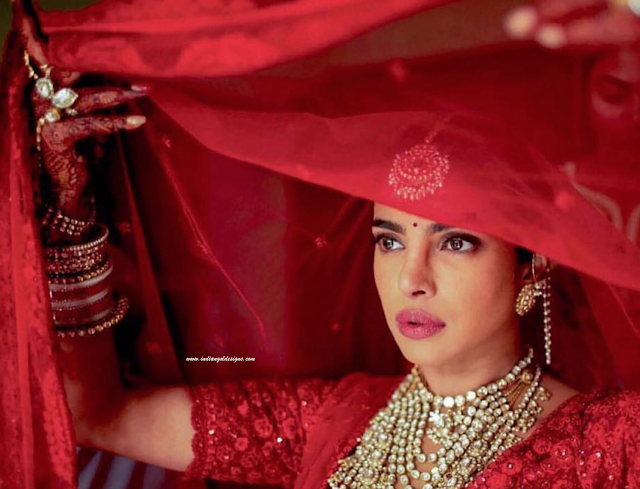 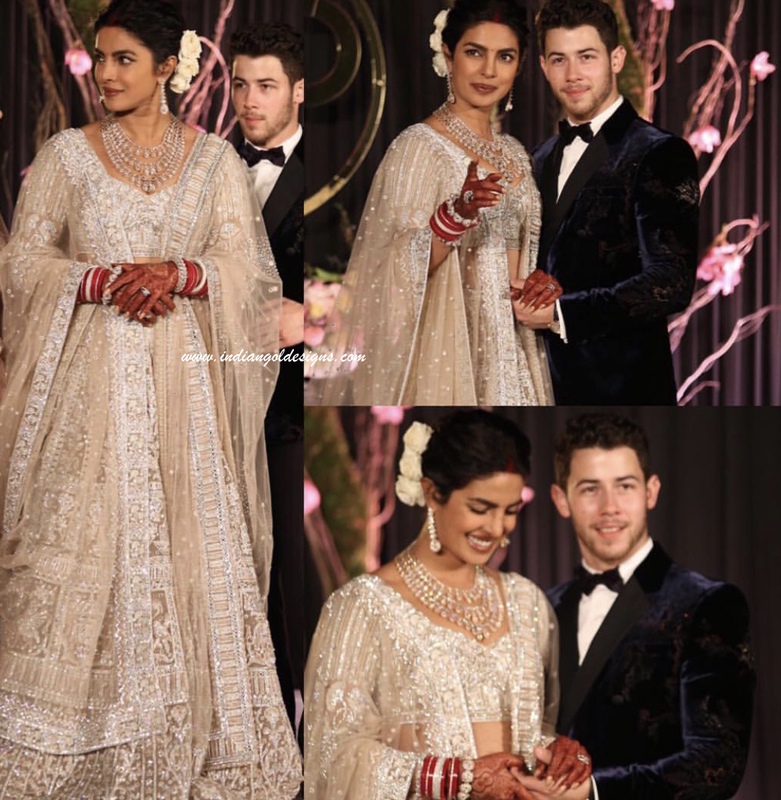 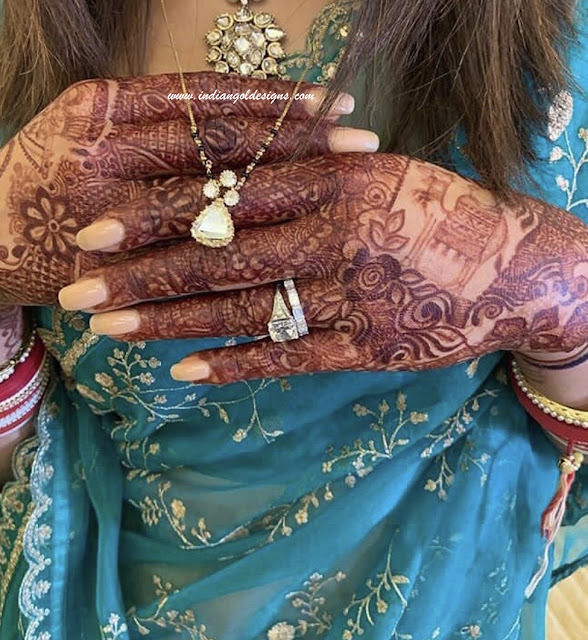 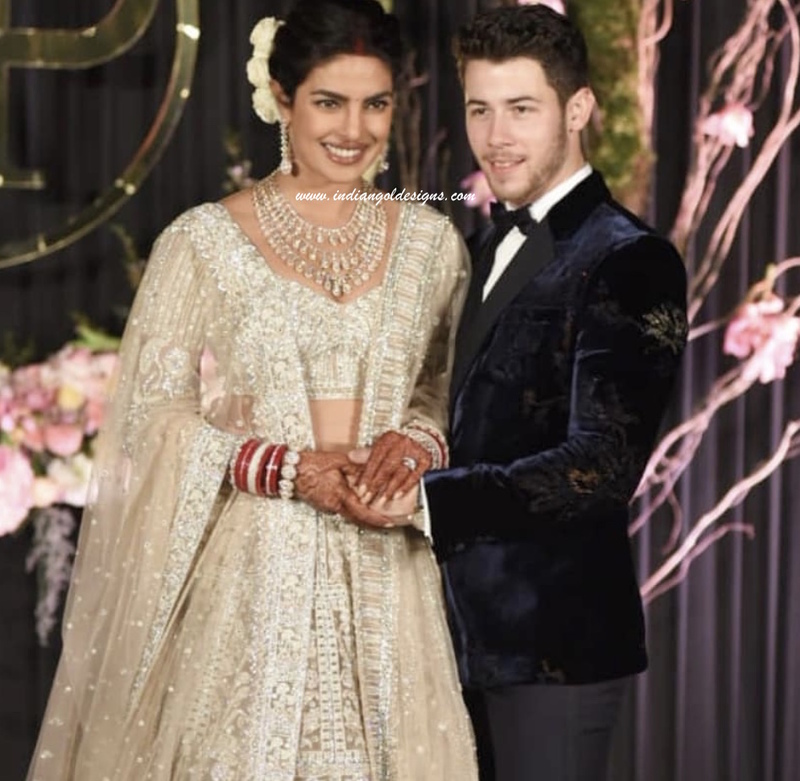 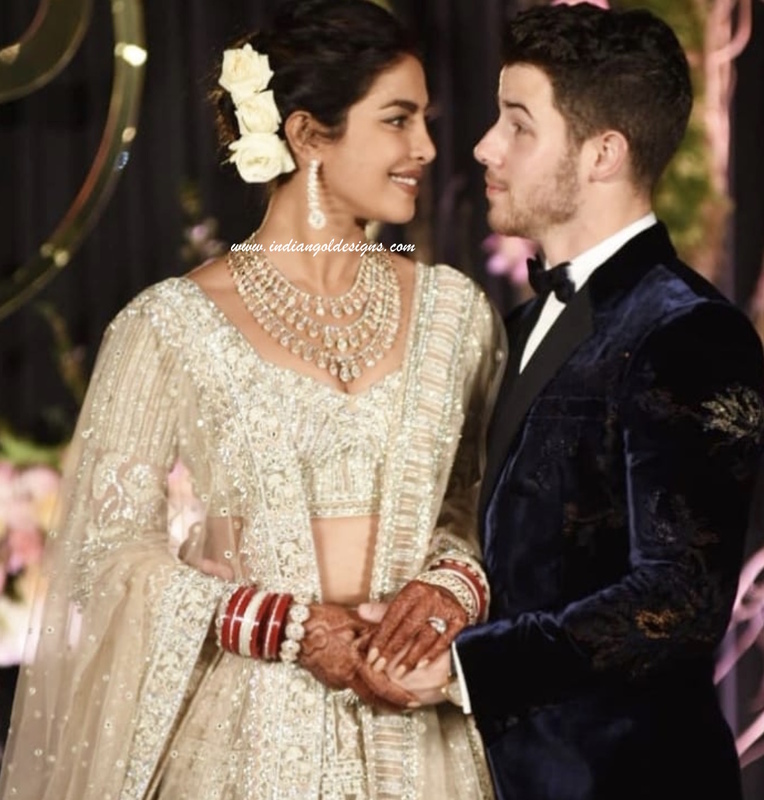 Checkout gorgeous Priyanka Chopra reception bridal jewelery . 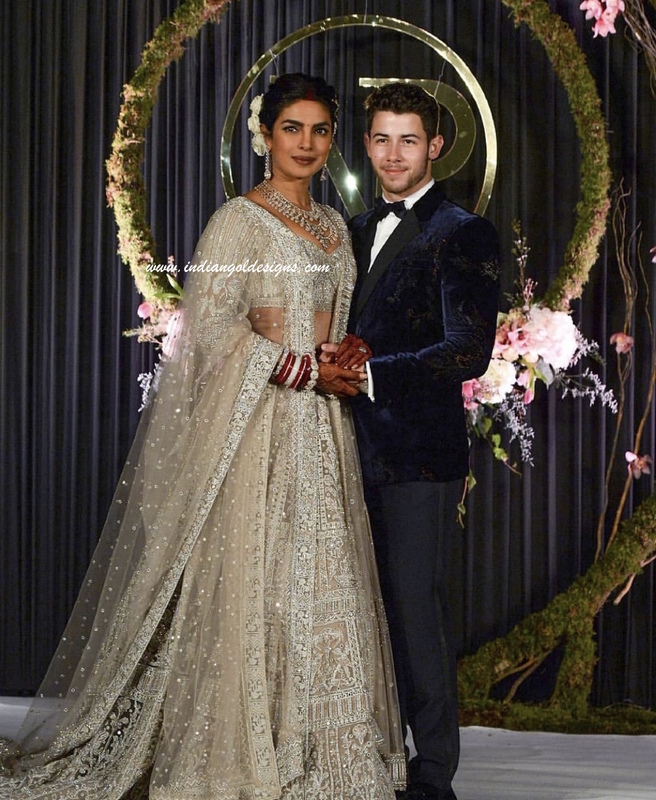 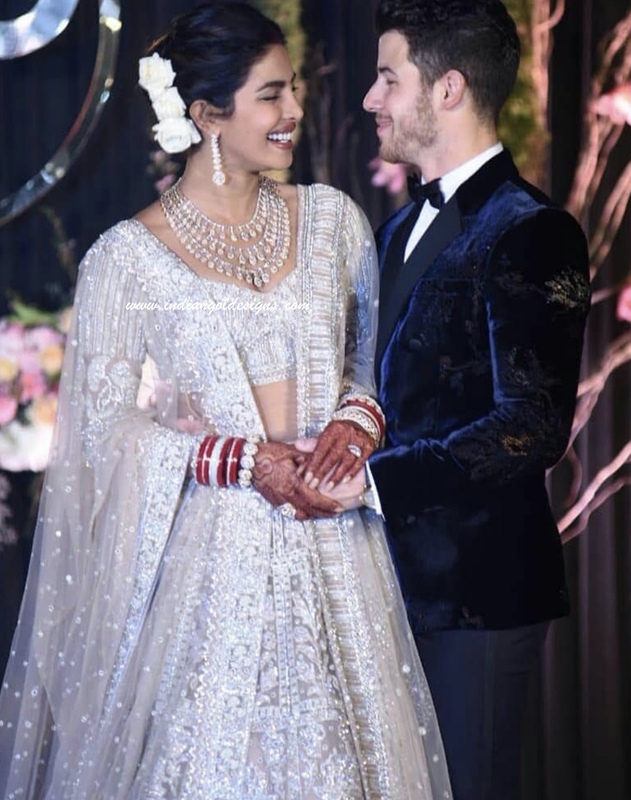 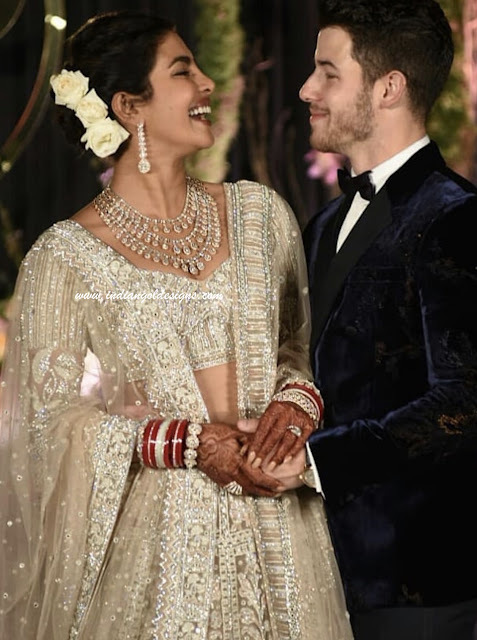 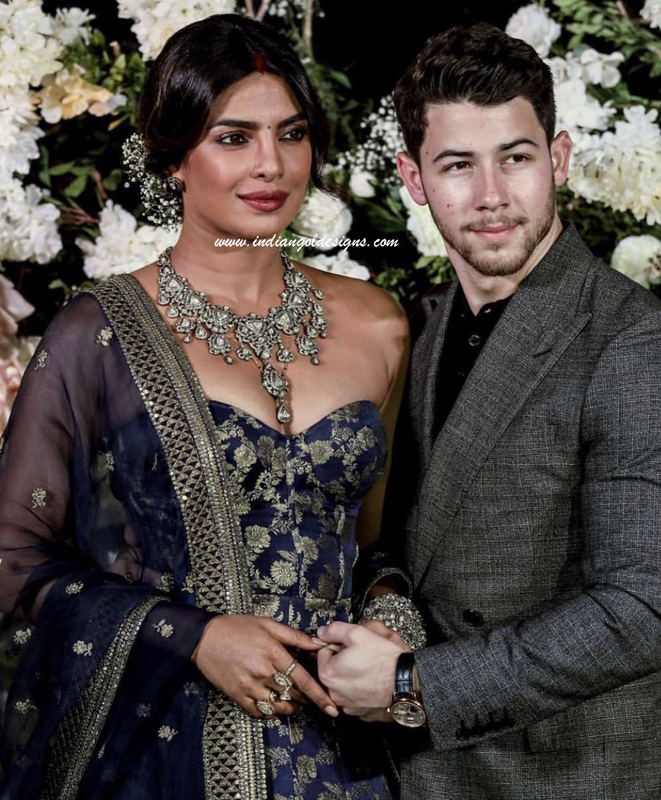 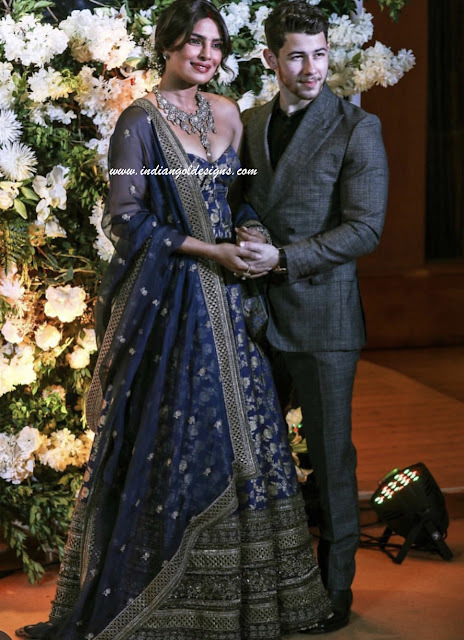 Priyanka Chopra in Sabyasachi Mukherjee bridal blue lehenga paired with victorian diamond studded bridal necklace, earrings, bangles and rings. 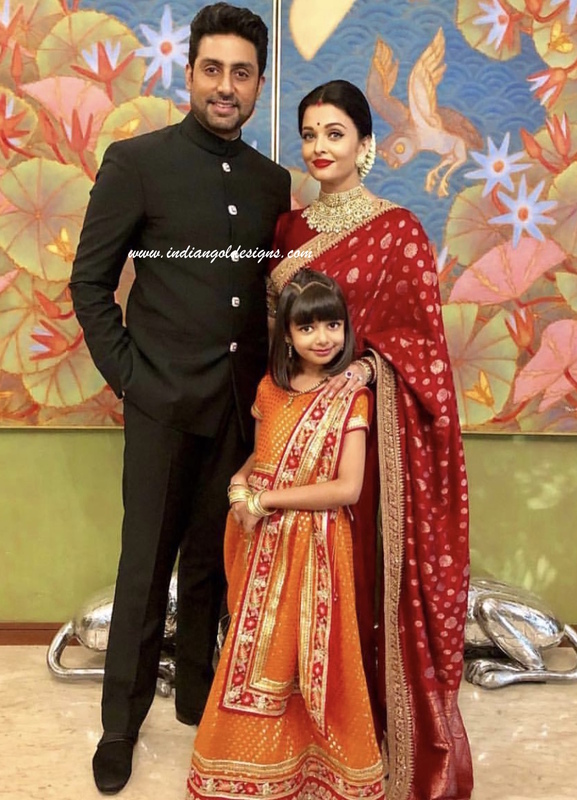 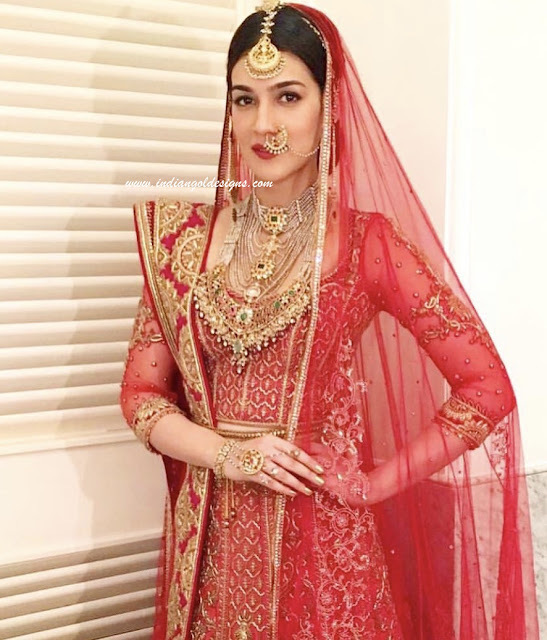 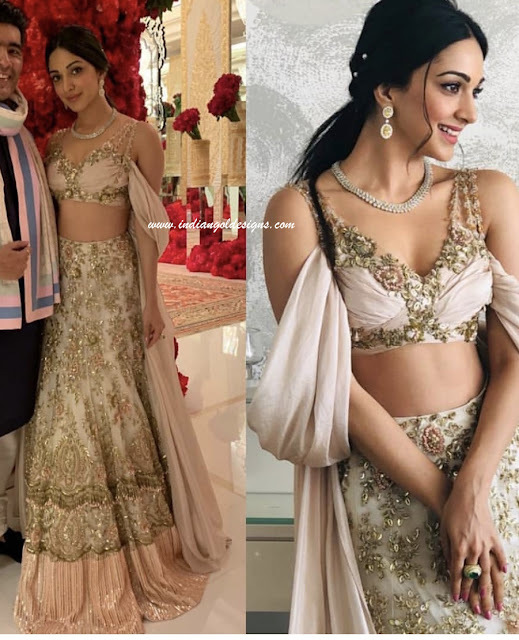 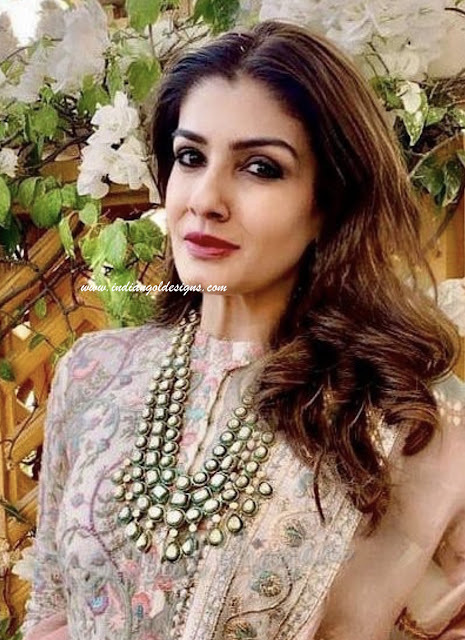 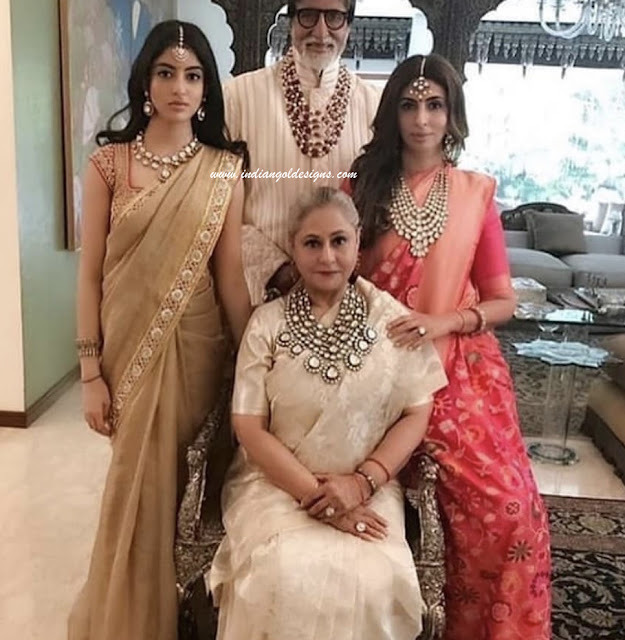 Checkout bachchans in designer diamond jewelery at Ambani wedding in Mumbai. 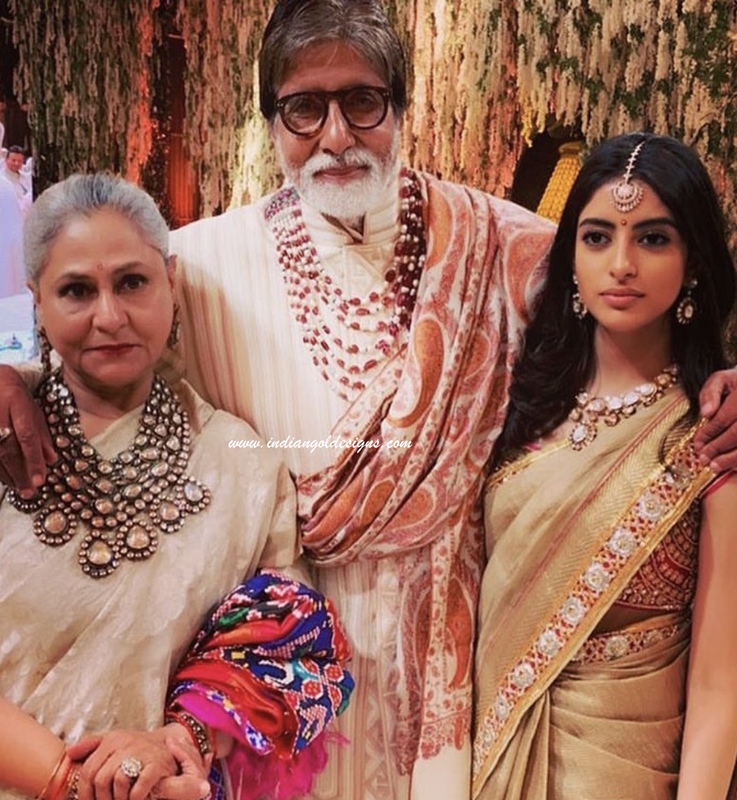 Jaya Bachchan in very huge diamond studded haar paired with matching earrings and ring. 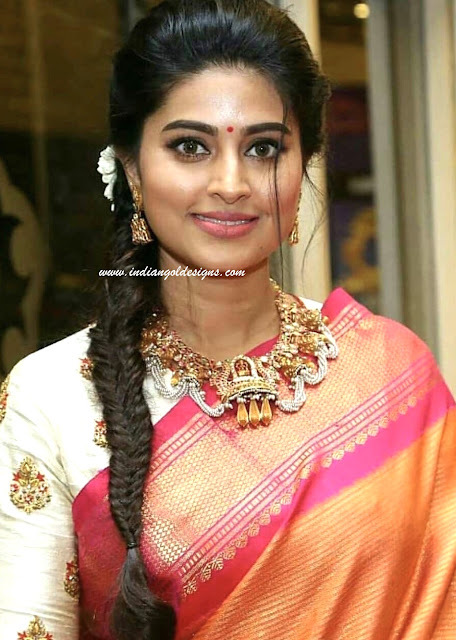 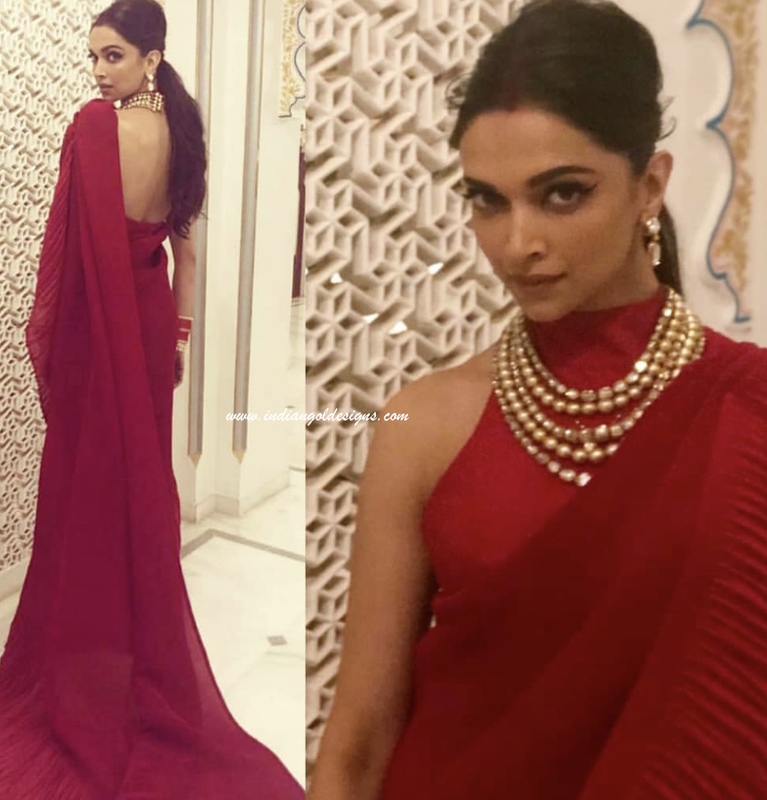 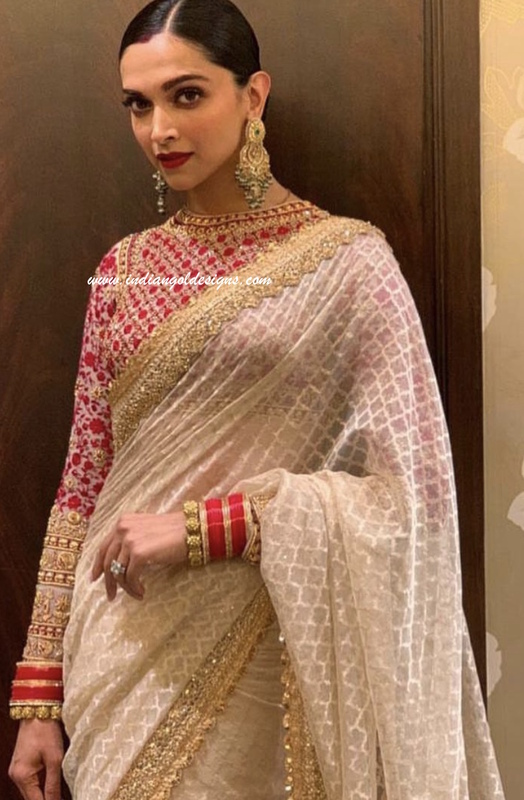 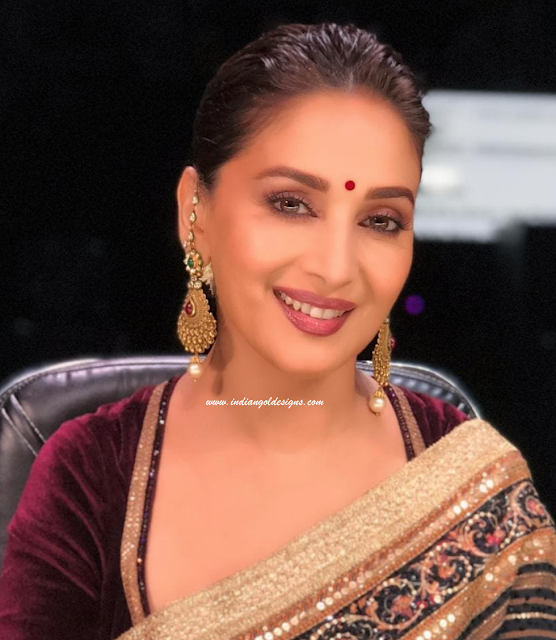 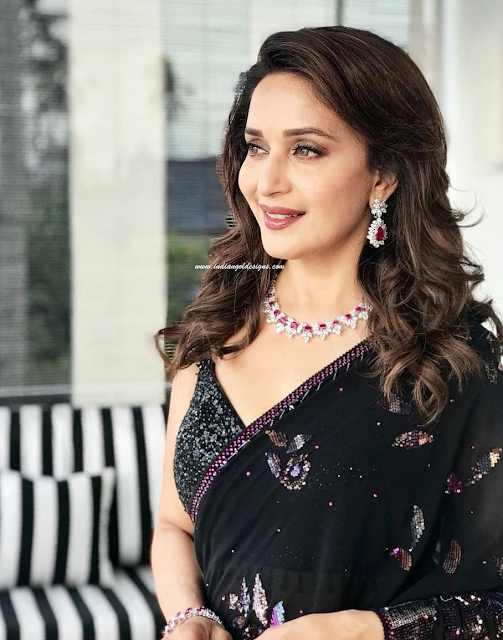 Amitach bachchan in pearls and ruby layered long haar. 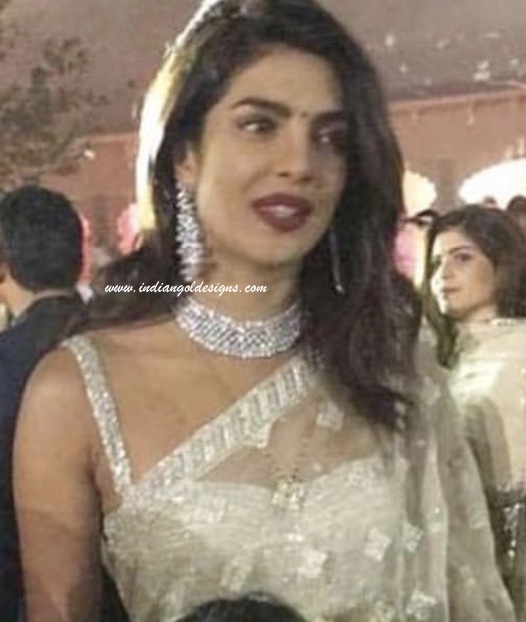 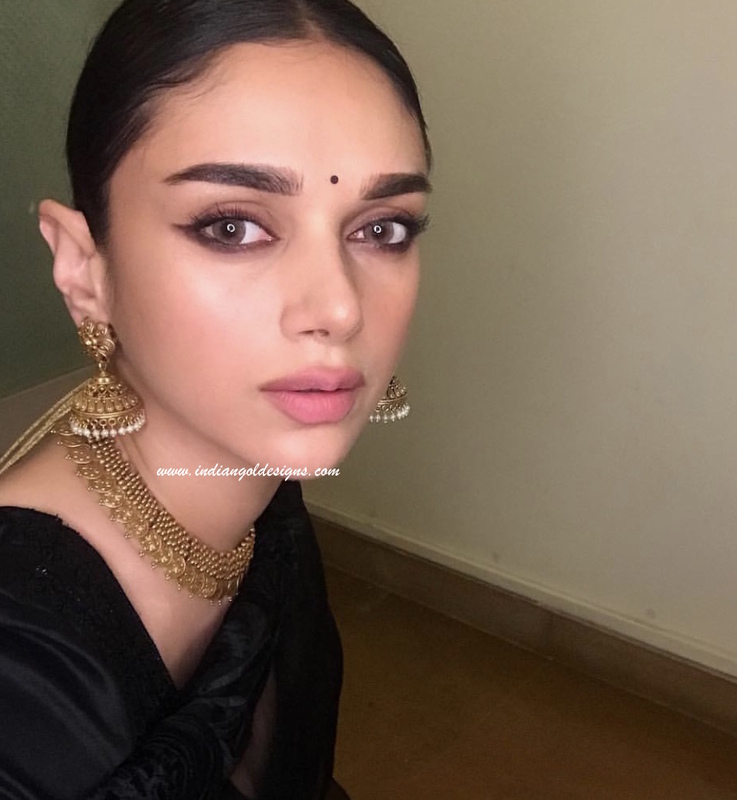 Checkout Priyanka Chopra's mangalsutra design. 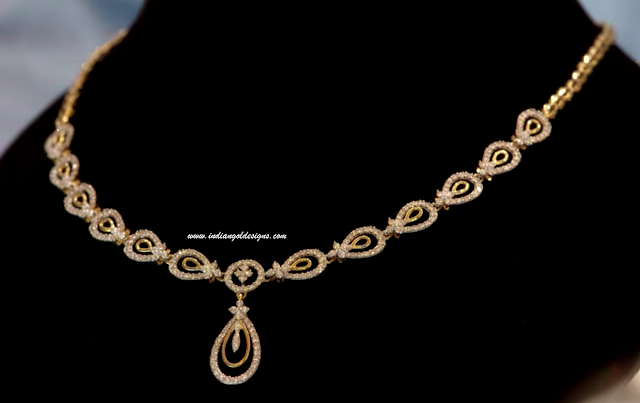 Checkout Katrina kaif in 18k gold simple diamond jewelery. 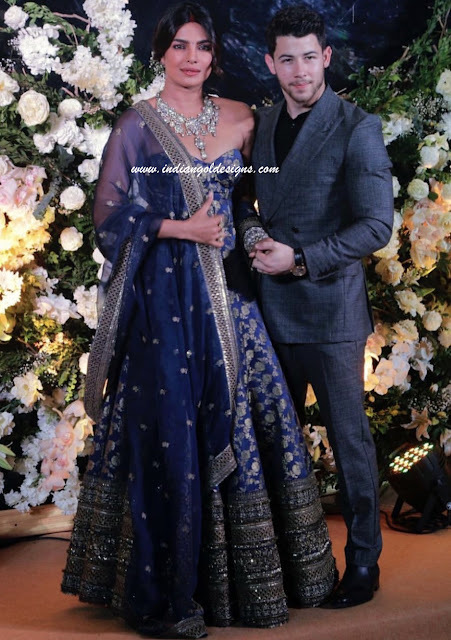 Katrina Kaif in 18k gold simple star diamond pendant, diamond ring, bracelet and earrings.